Teaching basic math to children with autism isn’t hard if you just learn a few principles and know the pitfalls to avoid. Read on to learn more about how to teach this important subject. This essential subject is one of the three R’s: reading, writing, and ‘rithmetic. It’s just basic knowledge that all our kids need to know to function as normally and as independently as possible. You want your child to be able to count, to recognize numbers, and to at least do some basic addition and subtraction. If you can possibly move your child on to multiplication and division, that would be wonderful, too. If your child is an arithmetic genius, then great! That’s his strength, and you can encourage him in that. But if he doesn’t ever master calculus or differential equations, or even algebra, not to worry. Arithmetic wasn’t my subject either, and I never got past algebra II. Let your child’s abilities and strengths be your guide, and bring her as far as she can go. But don’t sweat it if she has a lot of trouble along the way. All your child really needs to function independently in this world is the basics. So if this isn’t her subject, it’s okay if all she learns is addition and subtraction. Just approach teaching this subject as you should approach anything else you do with your child: with lots of love and patience. Below I’m listing various basic arithmetic skills and methods you can use to teach them to your child. I’ll explain each subject further on separate pages, so just follow those links to learn more. But I highly recommend that you start with the first link listed below to learn an important principle for teaching this subject to children with autism. Not to worry.... Unless your child loves higher math, basic lessons such as addition, subtraction, multiplication and division are probably all she will need. Teaching this important subject to children with autism is simple and do-able if you follow some key principles. Following these guidelines will make this subject easier to understand and will help to ensure your child's success in learning the basics and more. We used flash cards extensively when my son was young. They were great tools for learning and giving him lots of review. 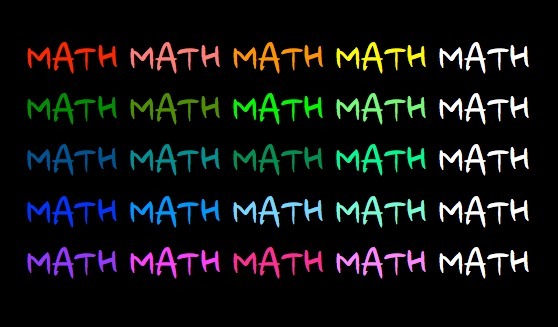 You can use them for learning anything from number recognition and counting to calculus, if your child goes that far. I also used an abacus a lot to help him understand what the numbers and equations mean, and to learn counting. 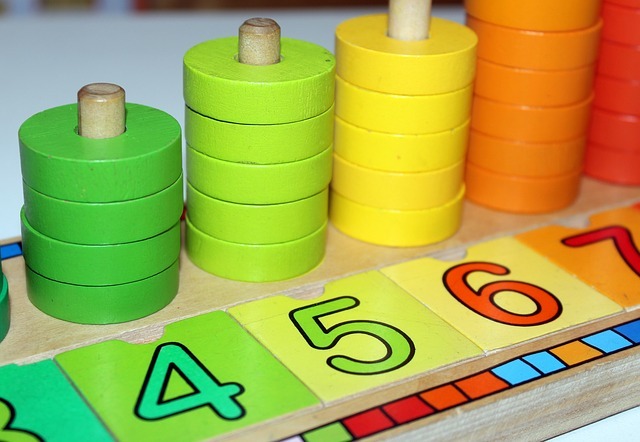 Check out this article for tips on how to use an abacus effectively. Once he had a better understanding of basic arithmetic concepts, I started working on helping him memorize addition math facts. Check out this article for ideas on how to help your child learn these facts. After she has memorized the addition facts, the next step is to teach her to add two digits to one digit. Learning this skill brought us to a pitfall that I want to warn you about. It’s a problem that I think is unique to autism. The pitfall you might encounter when your child is learning to add two digits to one digit can continue on as she learns to add two digits to two digits. But patience and persistence and lots of practice are key here. Check out this article to learn more. If you need to know a procedure for teaching subtraction facts that is well-suited for children with autism, then this is the article for you. Here I will walk you through a step-by-step procedure that will help your child not only learn subtraction facts, but also understand exactly what each equation means. Put the step-by-step procedure you learn in the above article with the ideas and principles you can learn here and you will be well-set to teach your child in a way that he or she can truly understand. 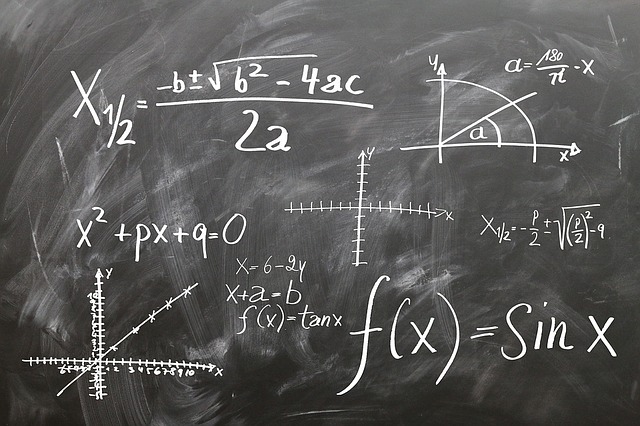 Do you ever have trouble getting or keeping your child's interest in mathematics? I think a lot of kids find it hard to stay on task when it comes to this subject. Games can be very useful for keeping your child paying attention to what you are teaching her. Click here to find out how to use games for your child's lessons. Follow along as I continue to write new articles designed to help you teach this subject to your child. So be sure to check back again to find more ideas. 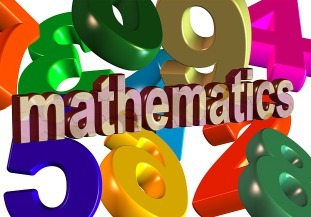 Click here for another article about teaching math that you may find to be helpful.